The best insulating and base layers of 2019 are made of high-quality fabrics with technology to keep you warm and dry. These are reviews of some of our favorites in both wool and synthetic genres. When possible, we’ve also identified the country of origin and provided fabric weight in either grams per square meter (g/m²) or microns. One tip before we dive in: Everyone has their own internal thermostat. If you tend to run cold, buy warmer. If you find yourself stripping off layers when others are bundled, go lighter. Although this article focuses on tops, most of these products pair with bottoms. 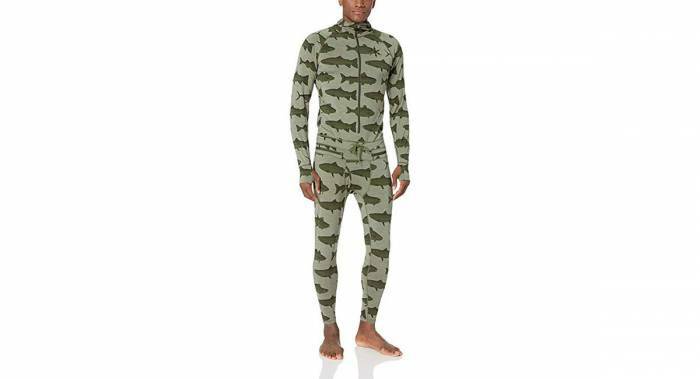 Most people will want to purchase long underwear bottoms in a similar weight to their base layer tops. Superlight and form-fitting, the ultralight base layer will prevent heat loss on an autumn day, shun solar radiation when things heat up, or provide that first quick-drying layer against the skin under heavier base layers. If you want to strip them off altogether, they disappear nicely in a daypack. Hot days spent flicking caddis patterns on the stream or scrambling up high exposes you to intensified solar radiation. While it may seem counterintuitive to throw on a long-sleeve wool shirt, in addition to its wrinkle- and odor-resistant qualities, merino is a natural UV barrier that blots out the sun’s damaging rays. 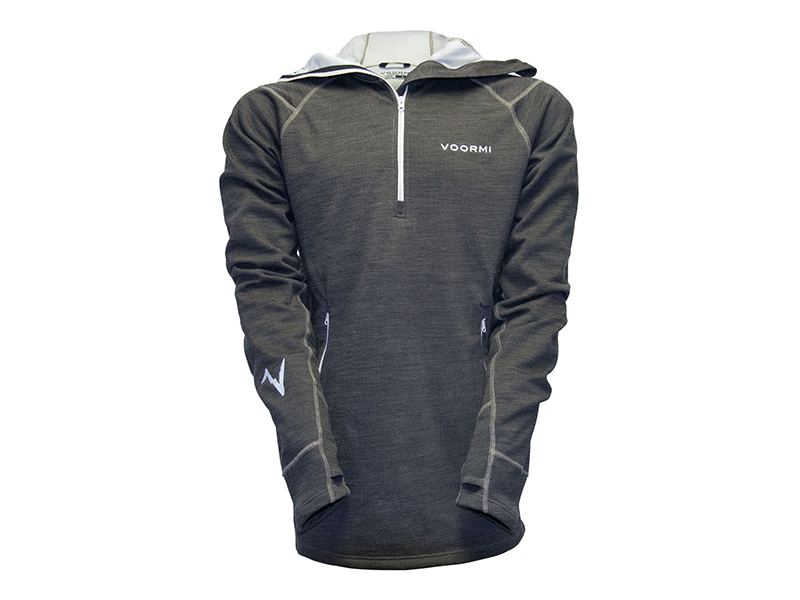 The Vapor Hoody has a relaxed fit, letting air circulate around the body. 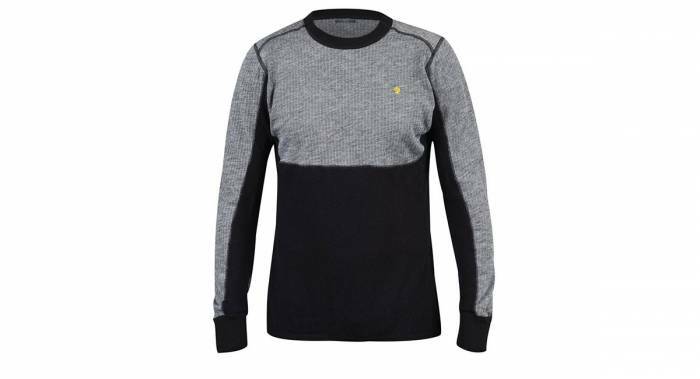 This also gives it casual styling, making it perfect for fending off the cool blast in the hull of a plane without looking like you’re going to run a 10K. If American manufacturing sways your buying decision, Duckworth’s sheep-to-shelf backstory is worth taking note. Duckworth proudly sources its merino from open-range sheep raised in Montana. Patagonia’s Capilene Cool Lightweight Crew has structural upgrades over yesteryear’s time-tested design, including weave pattern that allows for easy layering and enhanced moisture transfer, gusseted underarms, thumb loops, flatlock seams, and a long backside to keep the shirt tucked. At 2.3 ounces, the Capilene Lightweight is the lightest in its lineup. We’d like to note that Capilene is available in a variety of weights and is an excellent option across the board. It’s also incredibly durable. One of our editors has used a single Capiline shirt for nearly 20 years, and it’s still going strong. 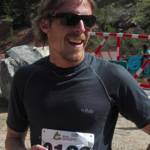 Rab combines 37.5 Technology (formerly called Cocona) with merino wool for the Merino 120 (previously known as the MeCo 120 tee). 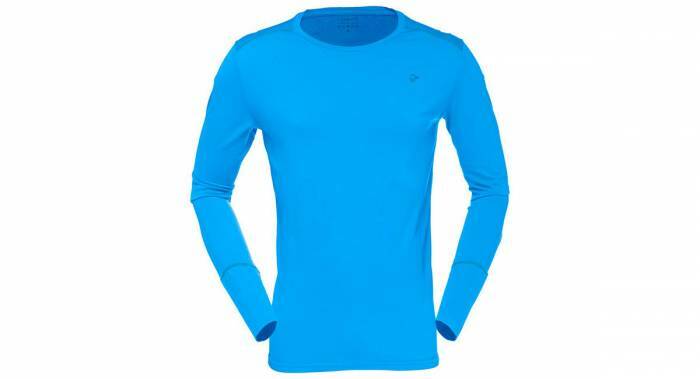 We’ve tested this top like crazy and still go to it as a favorite for running, hiking, mountaineering, skiing, or any other activity where moisture wicking and stink inhibition are priorities. This is one of our favorite shirts, and it’s been going strong for 4 years. Read the full review here. Arc’teryx Phase SL blends polypropylene with polyester through a crimped, multidimensional weave. The combination increases the fabric’s moisture transfer rate and surface volume, which in turn dumps heat during high-output exertion. But it’s the little things with Arc’teryx: athletic fit, flat-sewn seams, gusseted arm panels, and silver fiber ions that temper the notorious polypro stench. At 4 ounces, the Phase SL was the most expensive in price per ounce. 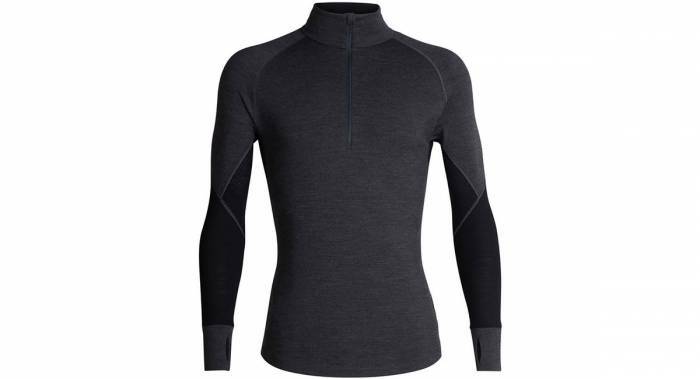 Use it alone in fall or pair it with another layer in winter, a lightweight base layer is your skin’s first line of defense against Old Man Winter. During the colder months, we never leave home without one. Though not commonly known in the states, Norrøna has a strong Norwegian pedigree dating back to 1929. The brand’s no-frills Wool Round Neck exemplifies traditional Scandinavian ethos: simple design, clean lines, and high functionality. True to its name, the Round Neck is a wide-collar crew neck that spills a little extra heat and prevents chafing when layered. Rolling off the shoulder, the long-ish arms taper to smooth, narrow wrist cuffs that keep the sleeves from riding up when donning layers. Pushing the BTUs, the cuffs push up over the forearms without constricting your Popeyes. 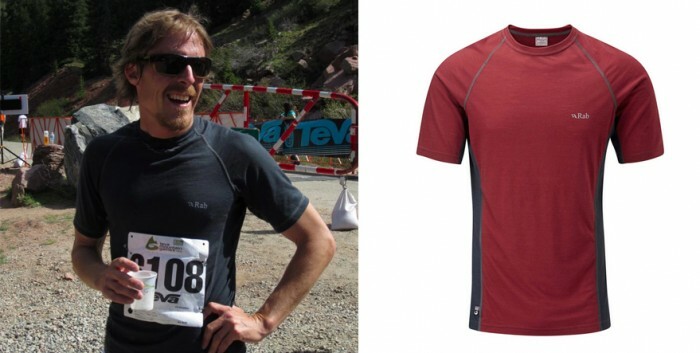 A merino-poly blend keeps moisture from flash cooling but adds a bit of durability. While it’s an athletic fit, it’s not so snug as to compress the body. Sizing tends to run a little small. Our male tester, 5’10” and 165 pounds, sized up from a medium to a large for a great fit. Pairing stretch merino fibers with a merino mesh, Icebreaker’s BodyfitZONE spills the heat during high-output sessions through the structural pores found in the mesh panels sewn under gusseted arms and down the sides. 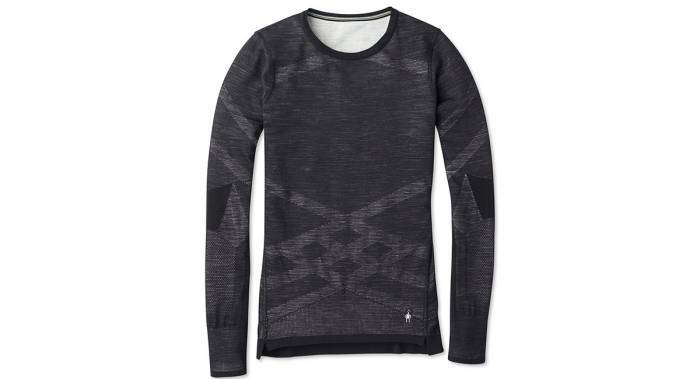 The result is a comfortable base layer that works across a gamut of temperatures during hurry-up-and-wait missions. We used the ZONE running and skiing this winter and loved the temperature-regulating effects of its body-mapping construction. The ultralight 150 has a snug feel, and the 200 has an athletic yet slightly looser fit. Fabric weight: The 150 is made from corespun fabric (a poly blend of merino, nylon, and Lycra) while the 200g/m² weight is merino with 4 percent Lycra for mobility. Both pairs use 120g/m² heat-spilling panels. A few years ago, Trew made a radical decision to sell only direct to consumer (to the consternation of some in the outdoor industry). The decision, says the company, allows it to put more money into product development. Thus, the price of Nuyarn — a specially spun merino the company claims dries five times faster than traditional merino — is comparable to other high-end choices. We’re testing this quarter-zip now, and it’s incredibly soft and well-made, with YKK zippers and flatlock seams. 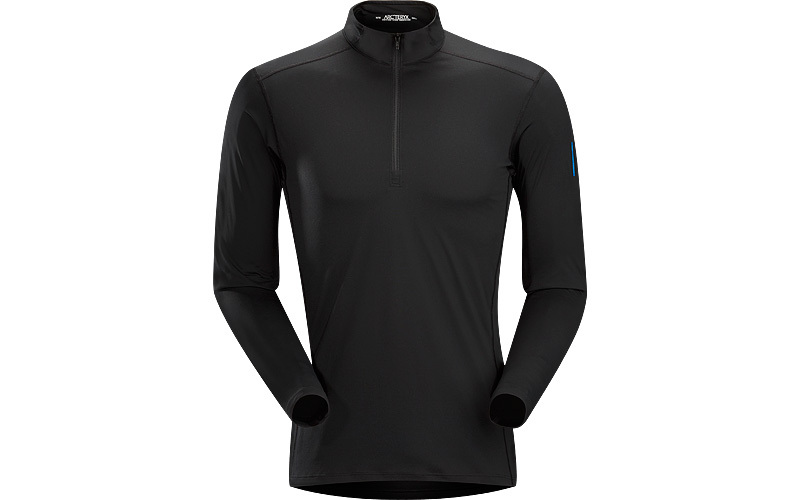 Cooler temperatures require a boost to your base layer. Midweight layers strike a balance between insulation and wicking power and are the workhorses of cold-weather pursuits that have you on the stop-and-go. Layer these over a lighter base for added versatility for changing weather conditions and strenuous workouts. The Northwest Passage, Greenland, the South Pole — the Scandinavians wrote the book on arctic performance. Their secret? Don’t let sweat defeat you. Their unofficial piece of outdoor gear? The string vest. It’s not pretty, mostly air, and looks like a fishnet, but it efficiently traps heat while letting moisture pass right through it to the second layer. Fast forward a century, and Swedish outdoor brand (and GearJunkie favorite) Fjällräven has taken a page from the arctic explorer’s handbook with its Bergtagen Woolmesh Sweater. The sweater uses uniquely knitted materials inspired by the original arctic explorers to adapt to the body’s variable thermoregulation needs. A porous wool-poly blend mesh overlays regions that need to spill heat. Plush wool terry panels overlay the shoulders and torso. The intelligent panel construction regulates heat much more efficiently than our traditional base layers, enabling this techie sweater to comfortably spread its wings across winter and into spring-like conditions. The sleeves and collar are made of a wool-poly rib that shuns water and functions like gaskets to help trap heat. People with wider necks may find the neck too snug, though. We’ve seen a lot of industries leveraging 3D technology to get an edge. And it makes a lot of sense in the garment world. Manufactured engineering seamlessly tailors fit with durable construction and artistic freedom, all the while providing a reduction of material waste. Smartwool spent the better part of 10 years collecting the necessary components that could pull it off — workflow, machinery, and partners. It was a big hill to climb, but it was worth the wait. Smartwool’s Intraknit is intelligently designed around the body’s natural efficiencies, weaving durability in high-wear locations with flexibility over articulating joints. Plush terry loops insulate regions that get cold while thinner-knit panels are woven over heat-spilling regions of the body to dissipate heat. The results strike a balance of warmth, breathability, and durability. All this, and it also just looks good. The most technical base in the batch, Intraknit will be released in the fall of 2019 in both 200 and 250 weight for both men and women with pairing bottoms. Interested in getting your hands on a pair? You’ll have to wait a little longer, but we expect to see a lot more of this sort of thinking down the line. No zip, no hood, no frills — REI gets back to basics with its Midweight Crew. 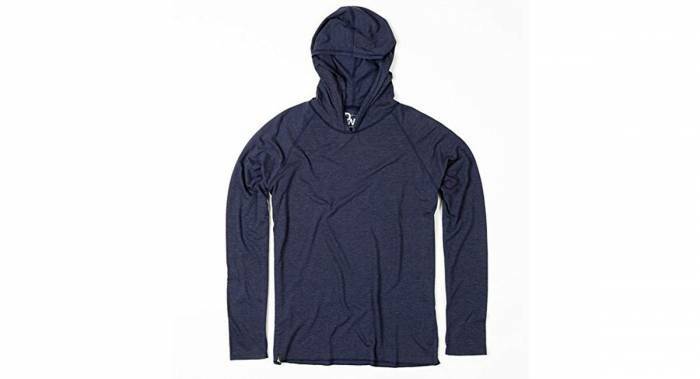 The Bluesign-approved polyester fabric wicks moisture and keeps you dry. A chamois-like interior wicks exceptionally well while the slick exterior plays well with other layers. Panels are sewn together using flatlock construction to reduce potential chafing under a weighted pack. If your activities find you ice fishing, ice climbing, or bunkering down in a snow cave at 5,000 meters, an expedition-worthy heavyweight is what you’re looking for. The heavyweight isn’t used alone; it supplements a light or midweight base layer. Harvesting wool from high-altitude sheep in the Rocky Mountains, Colorado-based Voormi is a relatively new player. The company’s High-E Hoodie is the flagship of the brand and is constructed from a “dual surface thermal wool” with a DWR-treated synthetic outer fabric. 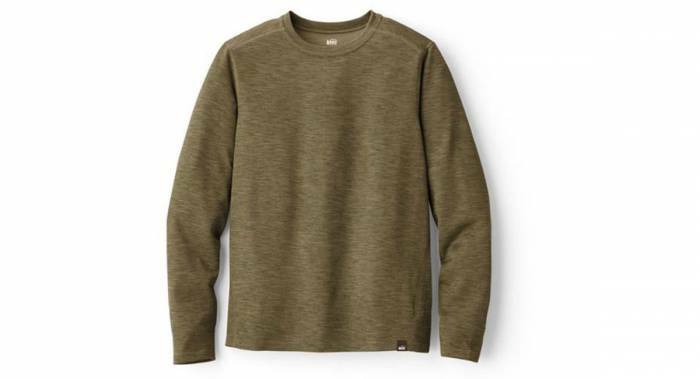 You’ll want to layer under this rugged sweater, but it’s soft enough that you don’t have to. The High-E was one of our tester’s favorites for front- and back-country excursions. If you find the mercury plummeting as fast as a Haines cornice, it’s worth checking out this one-piece. A proprietary blend of merino wool, Tencel, and spandex provides the super-warm and breathable foundation of this modern union suit. The one-piece all but eliminates cold spots, cocooning the body in warmth with a high collar and form-fitting hood. The deep front zip provides a proper point of entry, and a 350-degree waist zipper yields immediate relief. The one-piece suit is as warm as it gets while still being classified as a base layer. Everyone who plays outside in winter needs base layers, and it’s hard to have too many. When purchasing a base layer (for yourself or a loved one), consider the activities the person pursues. 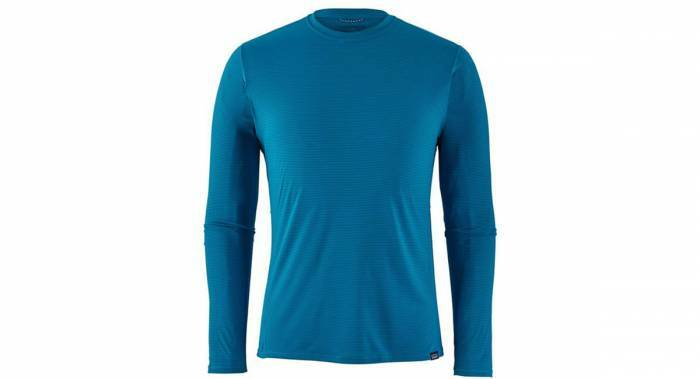 High-aerobic activities (running, ice climbing, crosscountry skiing) require fast moisture-wicking capability, where light, synthetic base layers typically shine. For those who will spend long days outside in more leisurely activities like downhill skiing, a heavier base in merino wool or synthetic materials will serve well. 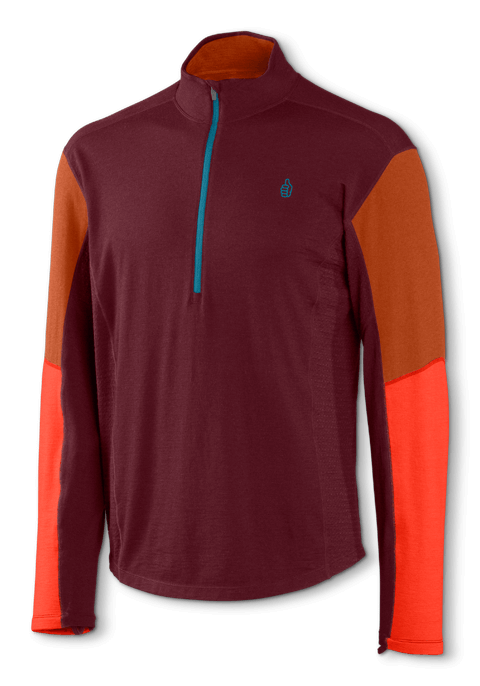 For mountaineers (or those who never change their clothes), do yourself a favor and get a stink-resistant blend of merino or brands that include stink-inhibitors like Polygiene. That’s about all there is to it. 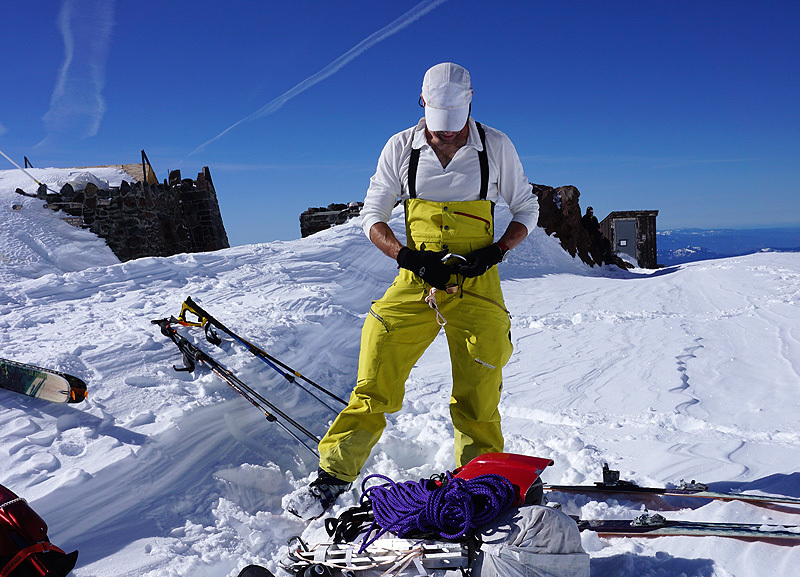 Get yourself a good, long-lasting base layer, get out there, and stay warm and dry this winter.